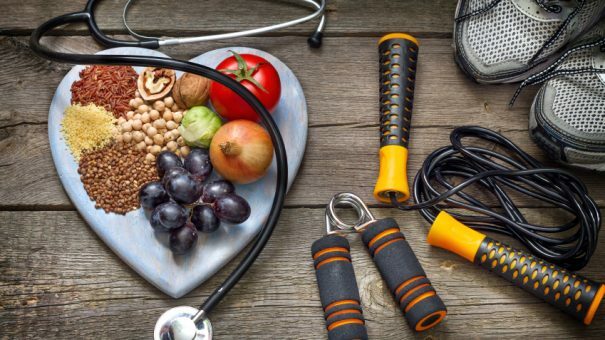 A new survey has revealed confusion amongst the UK public on how to maintain a healthy lifestyle, suggesting the NHS has a long way to go to meet its goal of more disease prevention. The survey, commissioned by Sanofi, reveals that while just over half (52%) of people think they lead a healthy lifestyle, around one quarter of those don’t think it is necessary to stop smoking (24%), drink less than the recommended amount (27%) or get the right amount of exercise (28%) to maintain their healthy lifestyle. The French pharma firm said that the results “reveal the scale of the preventative healthcare challenge in the UK”, particularly in the context of the new NHS Long Term Plan, which puts prevention at the heart of a sustainable NHS. “Whilst individuals widely acknowledge their responsibility in maintaining good health, in many cases, people are still not in agreement about how to maintain that health,” said Hugo Fry, Sanofi UK’s managing director. Only 24% of eligible people said they would get the over 40s NHS Health Check “in order to reduce the burden on the NHS”. In addition, just over a third of respondents (36%) said they would get the flu jab to keep themselves healthy. The overwhelming majority of respondents acknowledge that they have a responsibility to be healthy in order to reduce the burden on the NHS (85%), but the figures reveal that there remains a disconnect in terms of understanding around healthy behaviours. “What is critical now is how we work to turn this tide, both as individuals and as a collective,” Fry added. “There is a need for the public, patients, government, the health system and wider society, including employers, to acknowledge the role we all play in supporting maintenance of health. This UK survey forms part of a broader report on the ‘Power of Prevention’ which was launched today in a panel discussion on ‘Prevention and the Future of Health’, led by Professor Dame Sally Davies, chief medical officer of the Department of Health and Social Care, and sponsored by Sanofi.